I usually take a best guess and recommend plays before reviews come out, in time for everyone to get the best tickets. This one, unfortunately, slipped by me but the reviews are in and it’s been extremely positive. Better grab some tickets! 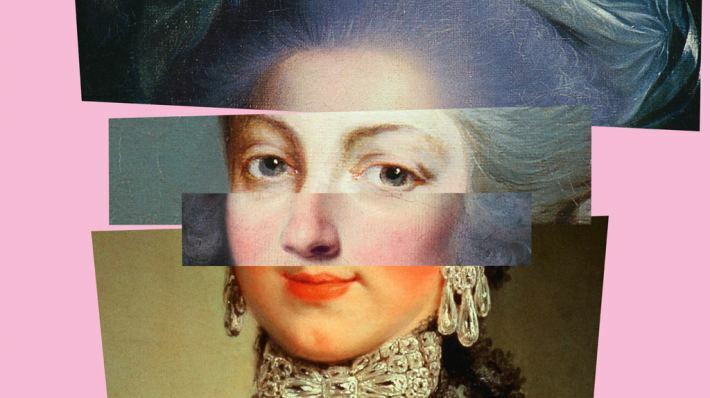 The Beaux’ Stratagem | National Theatre | South Bank, London.